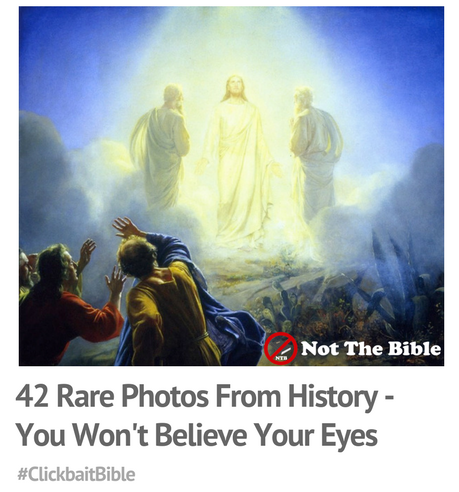 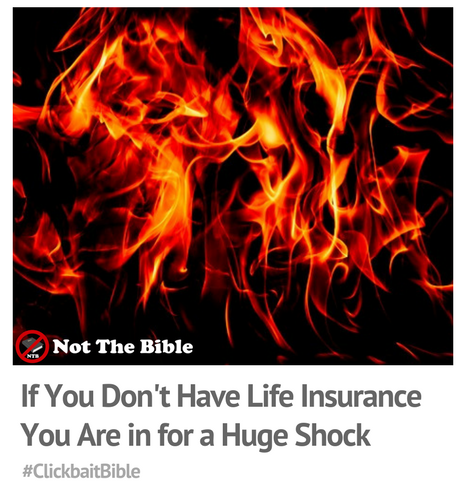 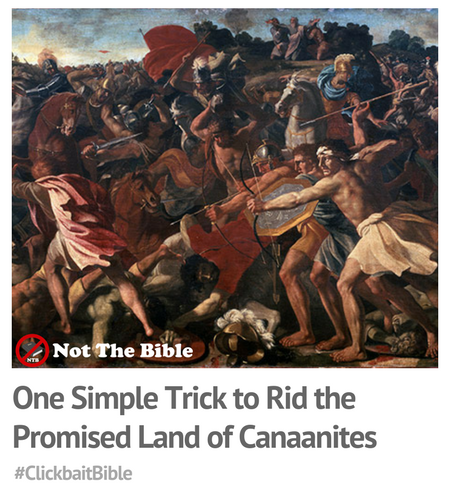 Here’s the next bunch of my Clickbait Bible memes. If you have an idea then do comment and I shall be happy to make it and credit you. 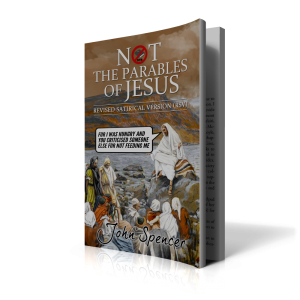 Want to receive a weekly email full of memes and receive free ecopies of my future Not the Bible books? 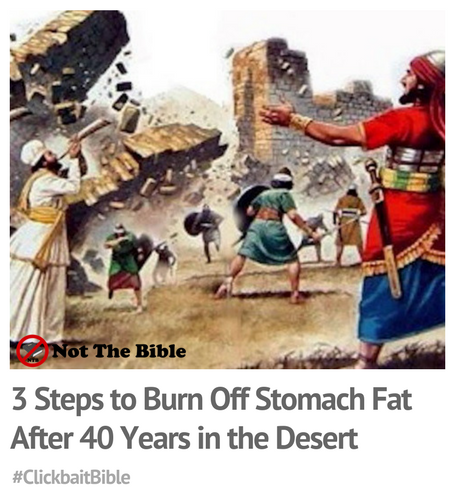 If so sign up to my Not the Bible mailing list here.